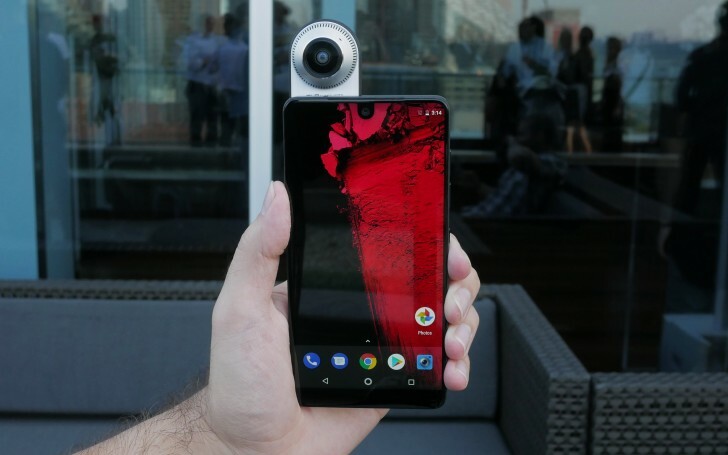 Hot on the heels of yesterday’s news that Essential Phone sales have reached 50,000 units, we learn the phone is going to get EIS and double tap gesture for waking the phone. The company held it’s bi-weekly AMA on Reddit where officials discussed plans and current bugs. Essential officials also discussed Project Treble. That is coming to the PH-1 in the Oreo 8.1 release, but fans might have to wait, since 8.0 is still in beta. The Oreo Beta 2 that was scheduled for this week, but got postponed in the last minute after encountering “a few regressions”. It should arrive on Monday and all Beta 1 users will be able to download the Beta 2 update OTA. EIS for video is on the feature map, according to Marcus Weber, the Software Program Manager at Essential. The company does not have actual ETA though. The phone might be bezel-less from three sides, but it lacks a feature that has been around in Android devices for some years. The double tap to wake gesture might be as old as the LG G2, but it will finally arrive to the Essential Phone as well. Sadly this feature also lacks an actual timeframe.